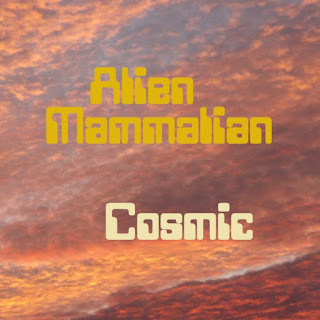 Ireland artist Alien Mammalian releases new mixtape titled "Cosmic". This mixtape has a sound like never before heard! 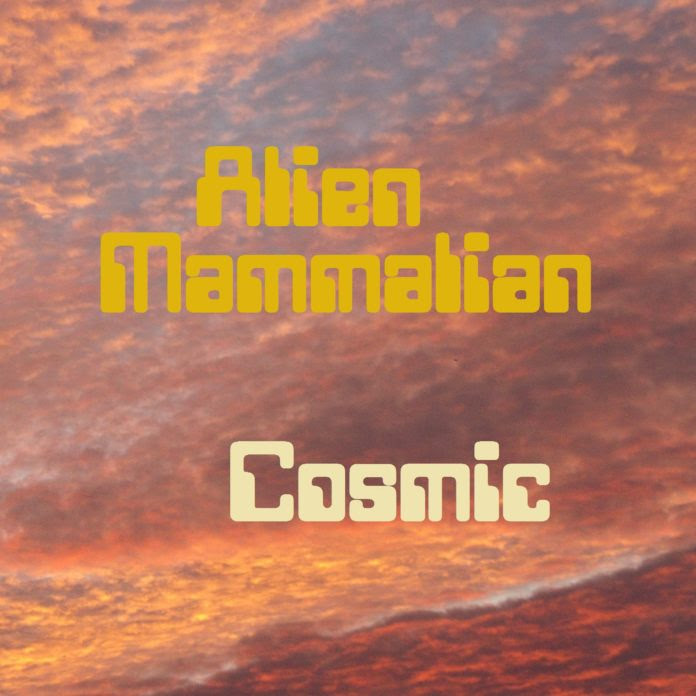 Take a listen to these rave type instrumentals.